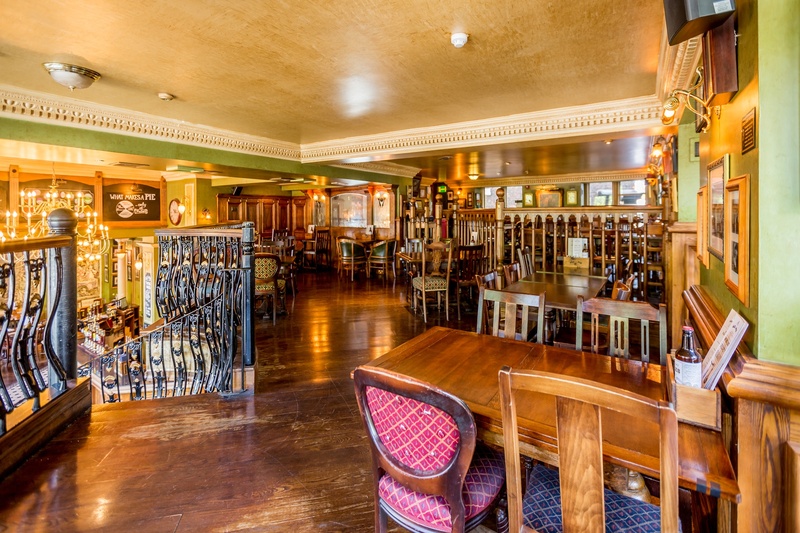 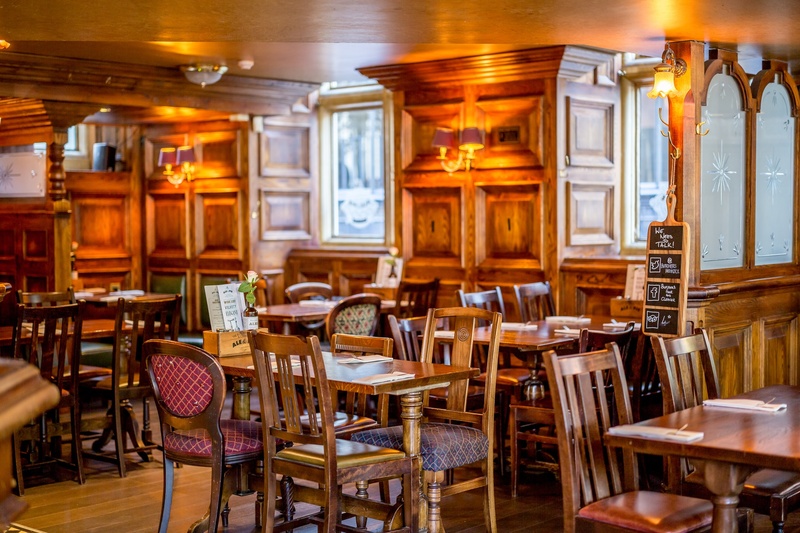 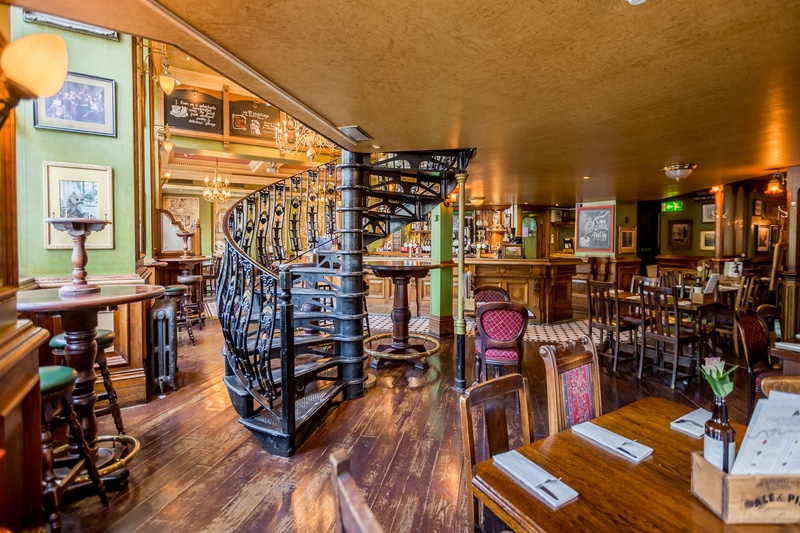 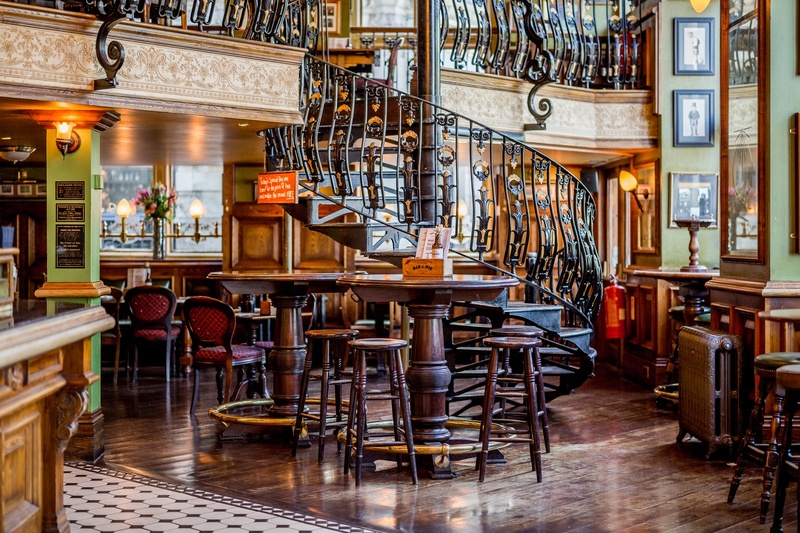 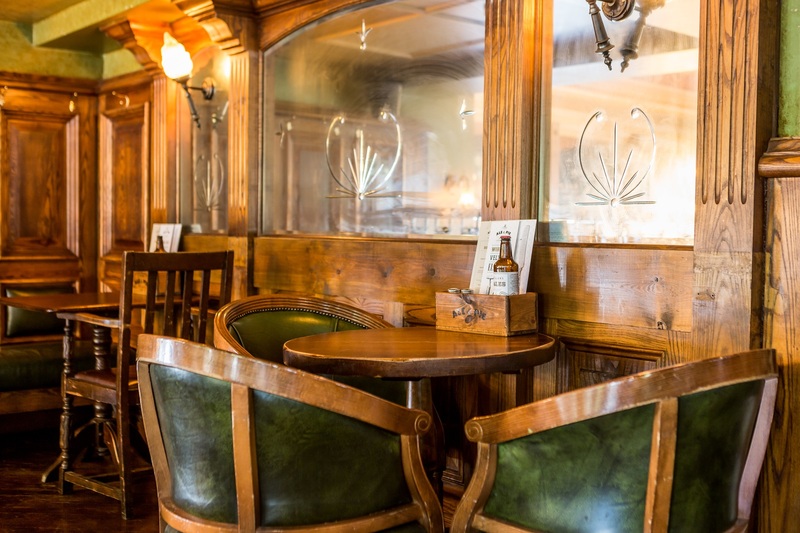 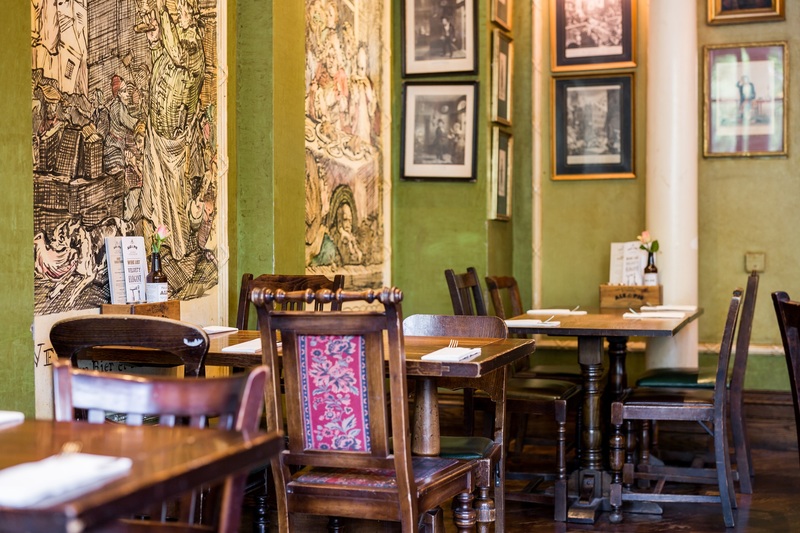 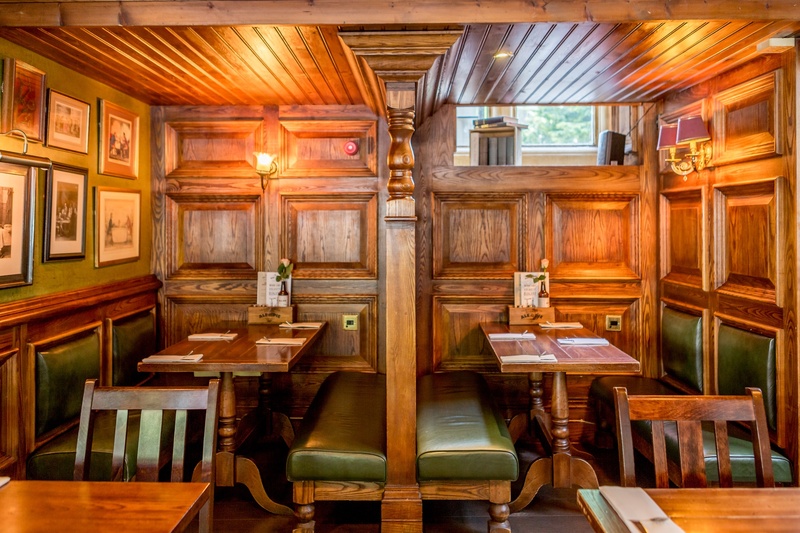 The second floor of the pub, available for private hire, hosts up to 100 guests, with seating for 70. 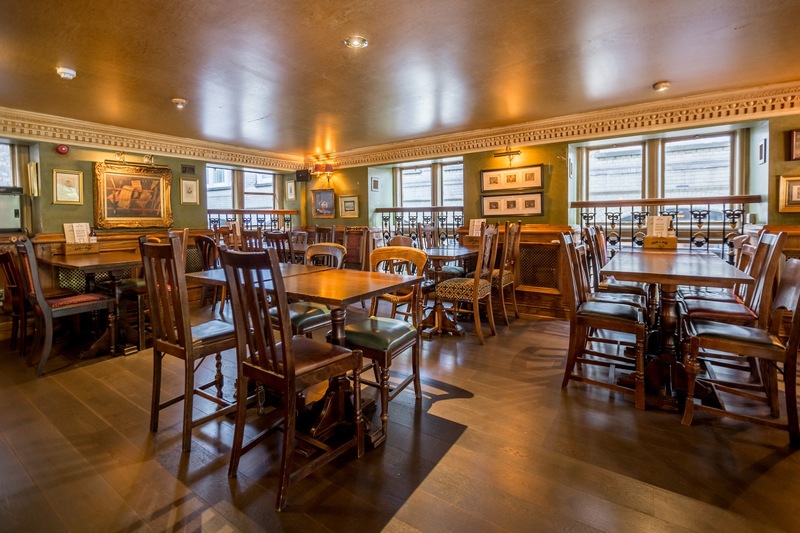 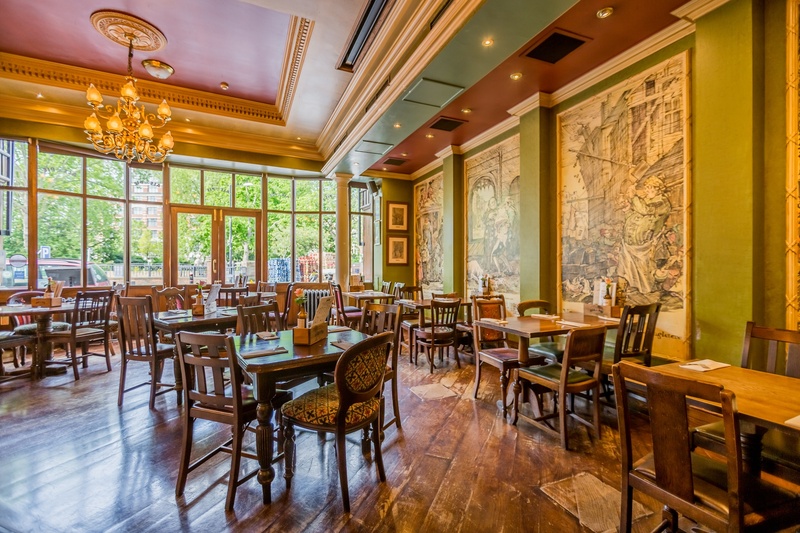 A great space for private parties and celebrations, you can even host business events here. 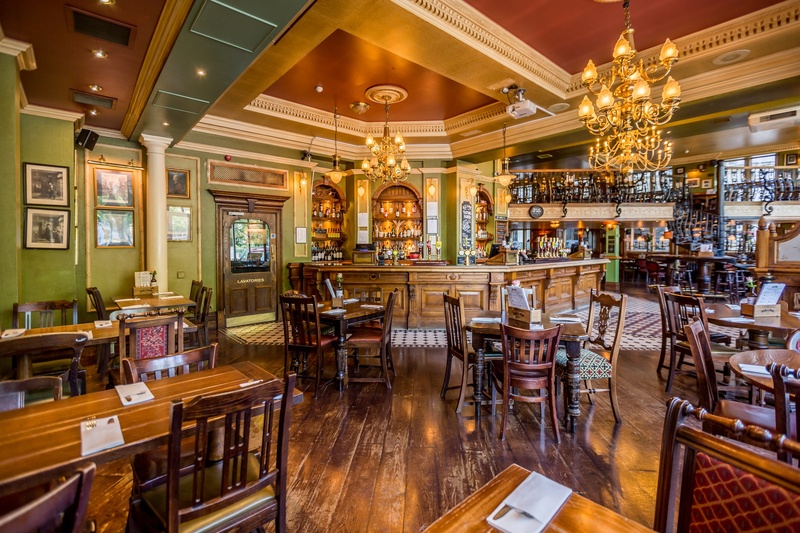 For those extra special occasions when you want everybody to share the moment, hire the whole pub and take over for the night! 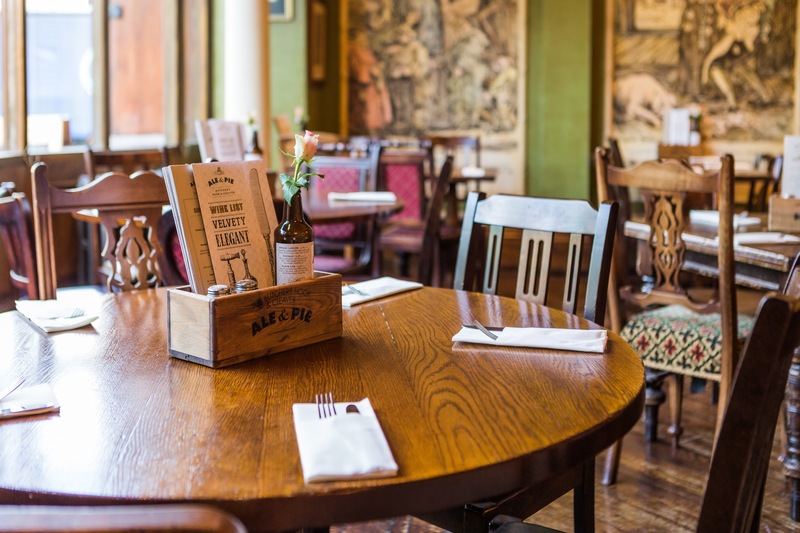 The venue as a whole can play host to up to 250 people - just let us know your requirements and we'll help you make it an event to remember.